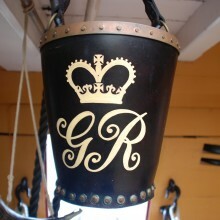 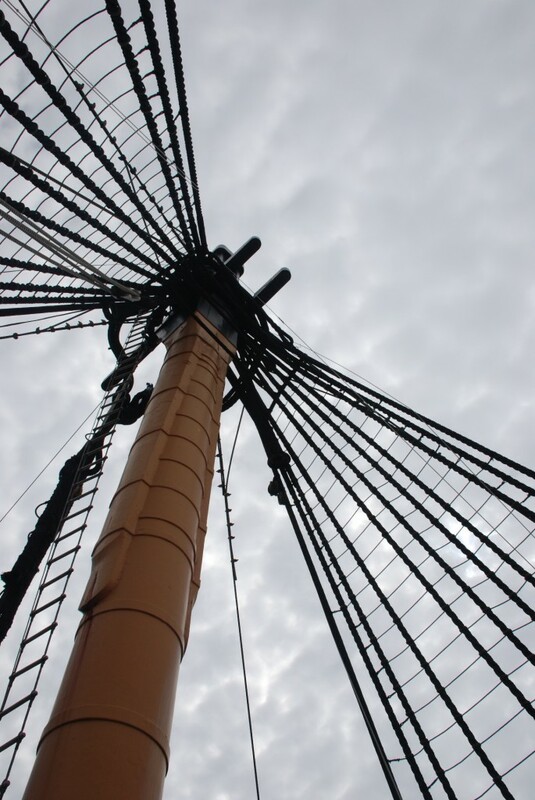 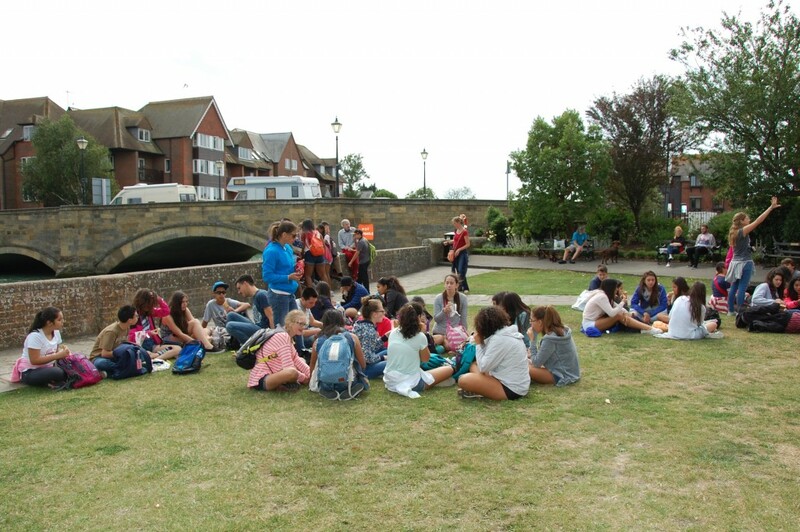 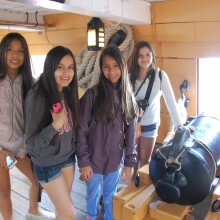 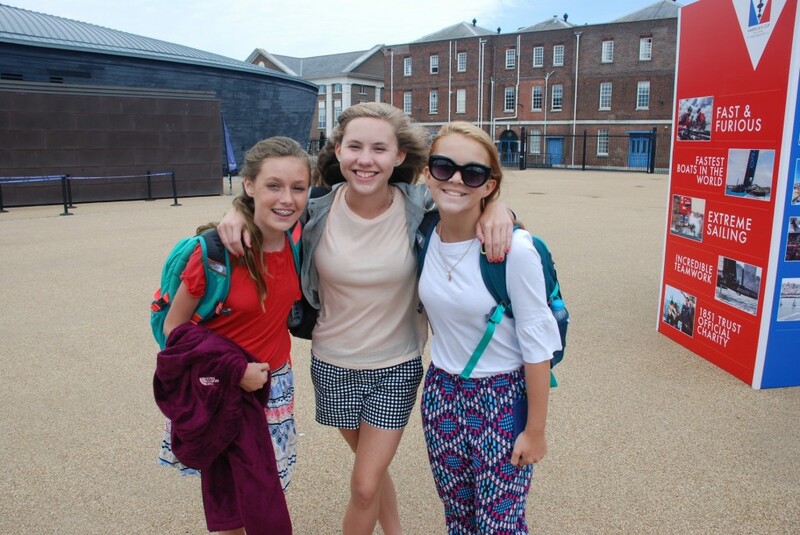 Independent Schools Cultural Alliance | ISCA visit HMS Victory and Arundel Castle! 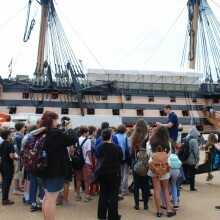 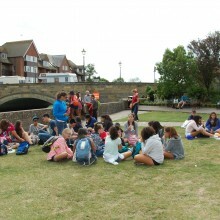 ISCA visit HMS Victory and Arundel Castle! 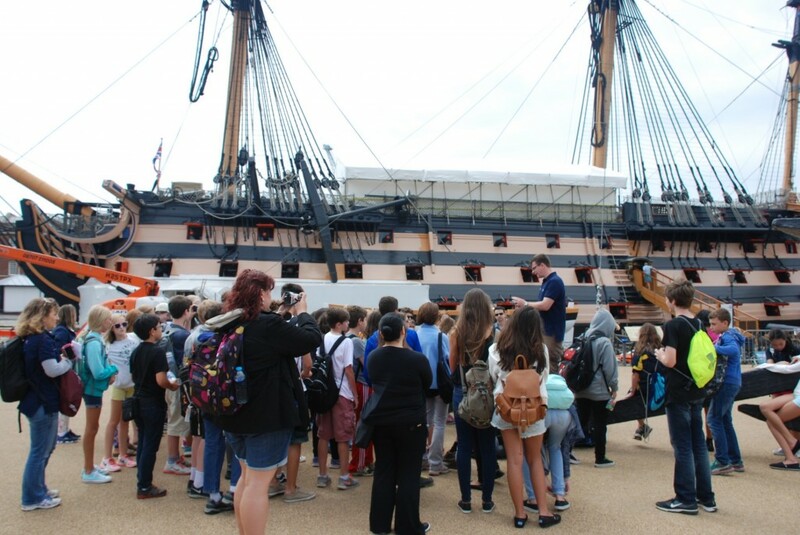 Today we had a fantastic trip back in time to two iconic landmarks of England’s land and sea history. 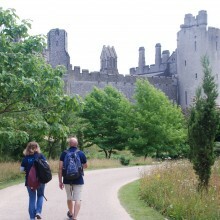 We made out way to West Sussex and over the Arun River to the historic Arundel castle grounds. 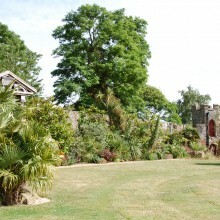 The castle dates back to the times of William the Conqueror, and there are nearly 1,000 years of history contained within its walls. 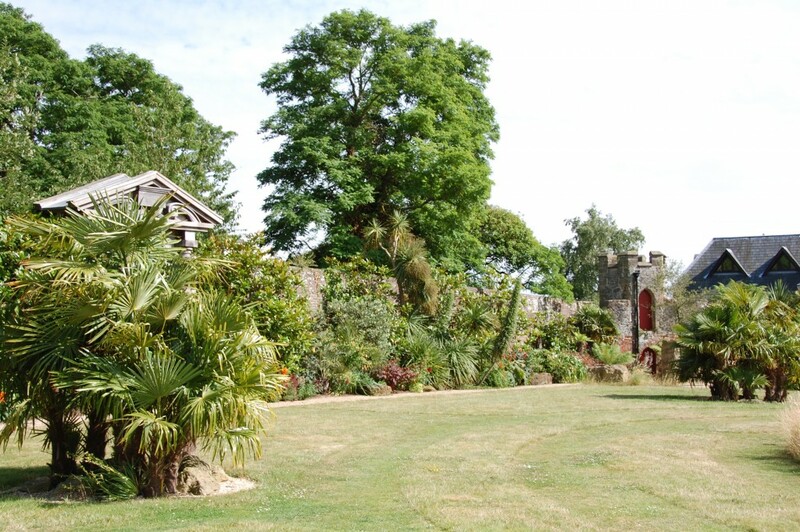 After making our way round the beautiful gardens we went into the Fitzalan Chapel where the Earls of Arundel and Dukes of Norfolk are buried in a fine series of tombs.. 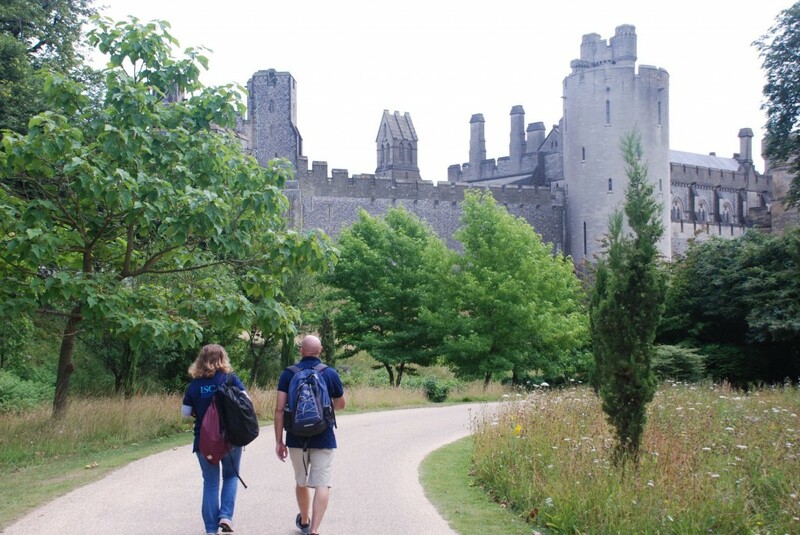 Upon entering the Castle we went up to the Keep in the oldest part of the castle, before walking round the stunning castle rooms, containing the armoury, the library and the Barons hall. 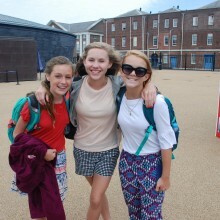 Our maritime history experience came thanks to Portsmouth’s iconic harbor front. 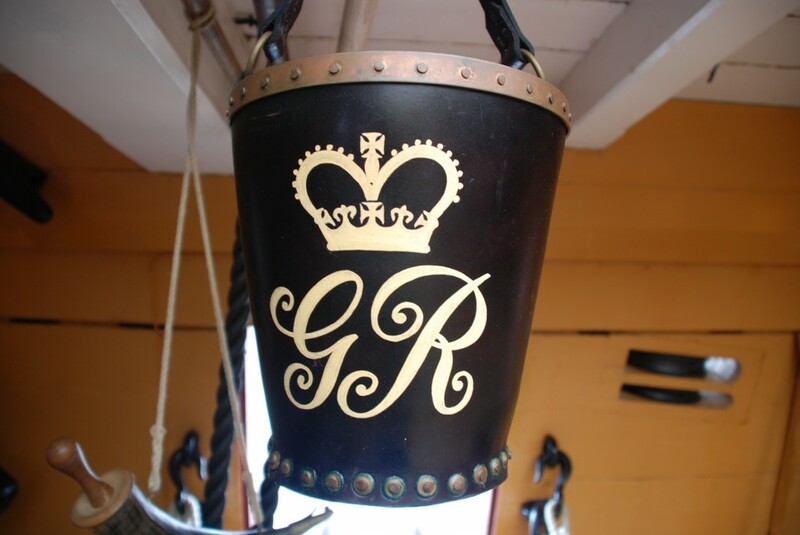 We were able to experience what it would have been like to be a sailor in the Royal Navy in the early part of the 19th century by visiting the HMS Victory. 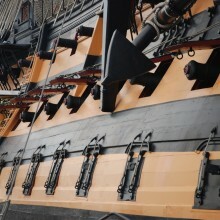 This was one of the flagships of the British fleet at the decisive battle of Trafalgar in 1805. 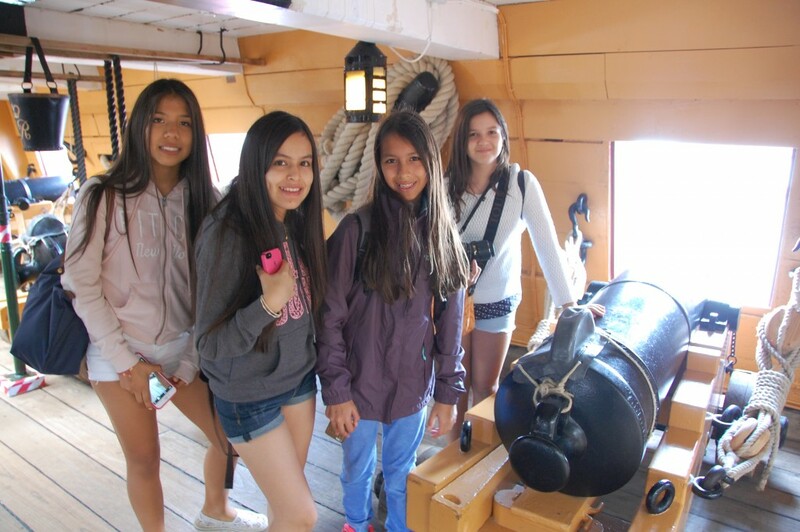 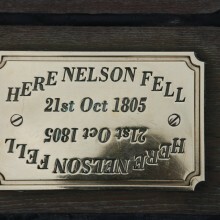 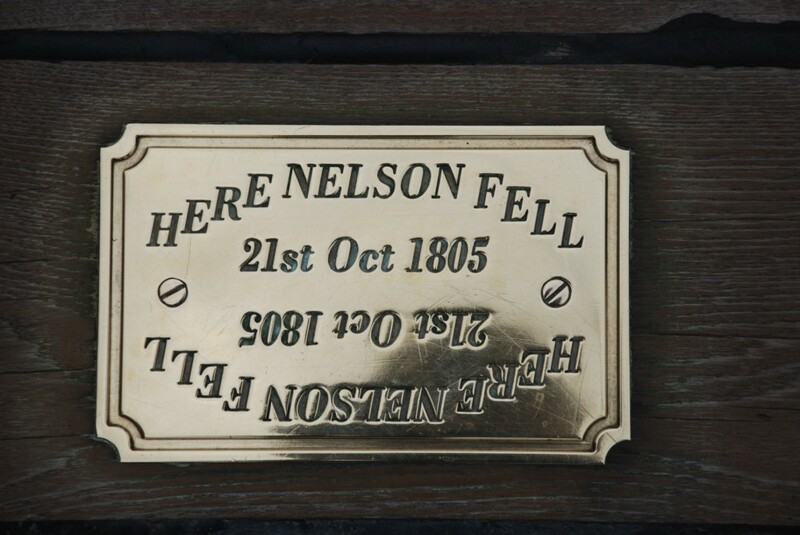 We stood where Lord Nelson stood when he was shot on the deck during the battle, and saw where he died in the Orlop deck below. 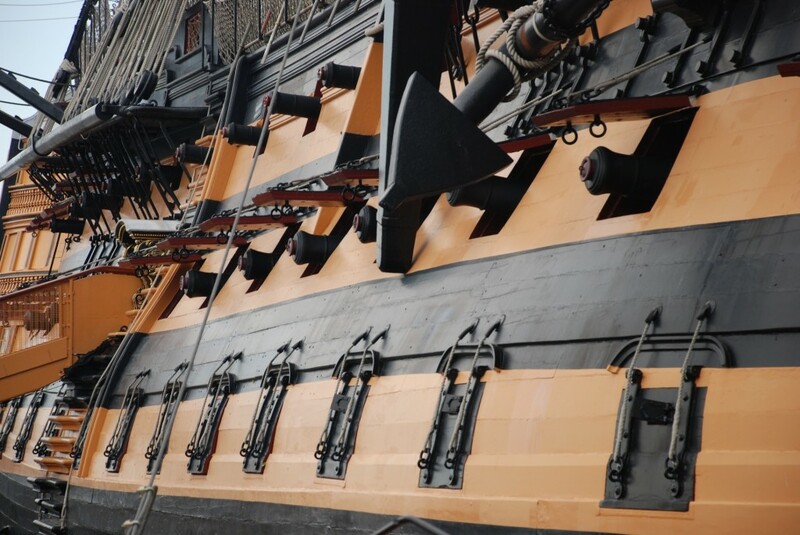 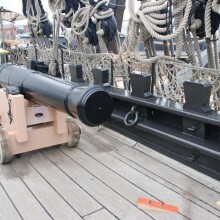 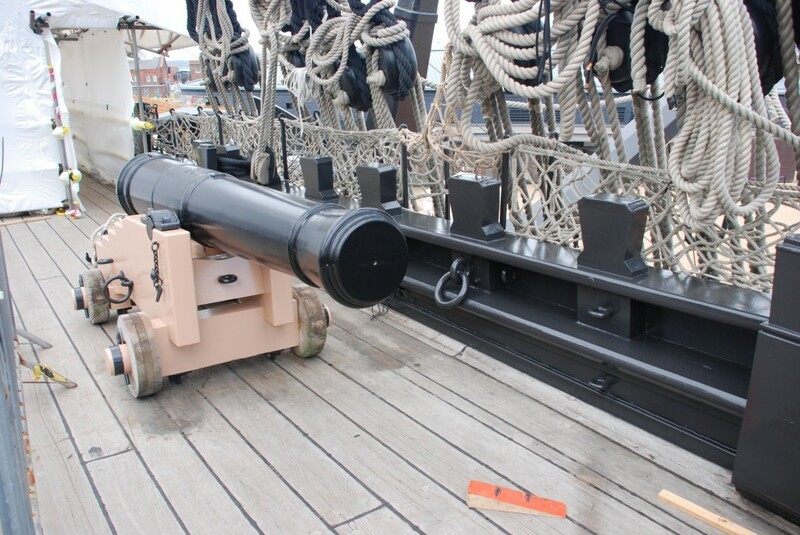 It was terrifying to imagine what it would have been like during a battle with over 800 sailors onboard, and a broadside being fired at an enemy ship from some of the 104 cannons! 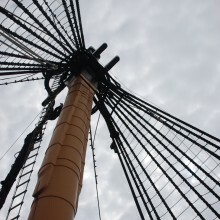 We also took a cruise around the harbour to see some of the more modern Royal Navy warships.